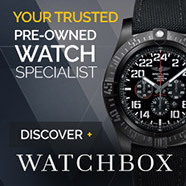 Not only Breitling watches, here we love and discuss all watches. A few new models from everyone’s favourite German Tool Watch company, Sinn. I particularly like the two Mission Timers, more so the 45mm EZM14, due to the size. 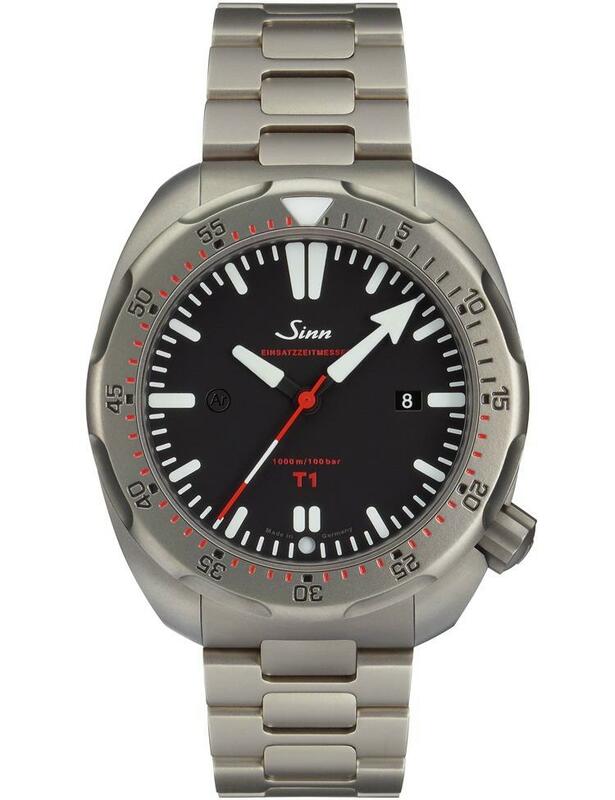 Interestingly, the 41mm EZM15, has a deeper water resistance down to 2000m, double what the EZM14 has. 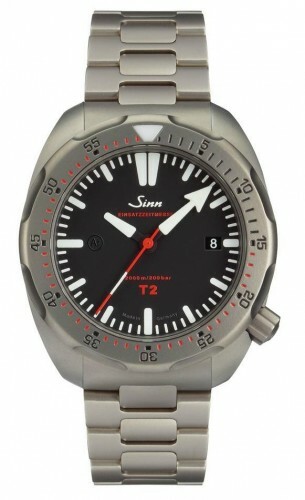 The Sinn T1 EZM 14 is probably my favourite new watch to come out of the Sinn shop in quite a few years. 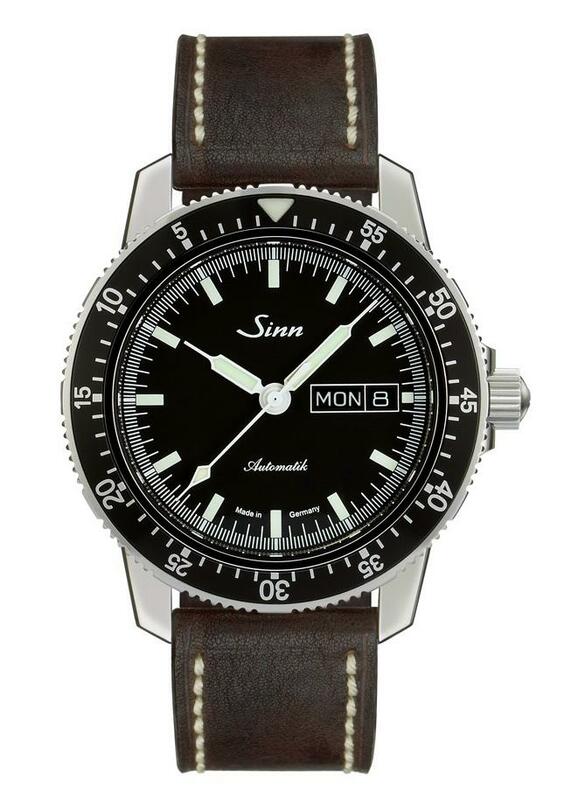 Be sure to visit the Sinn site links to see multiple angles of all the watches.